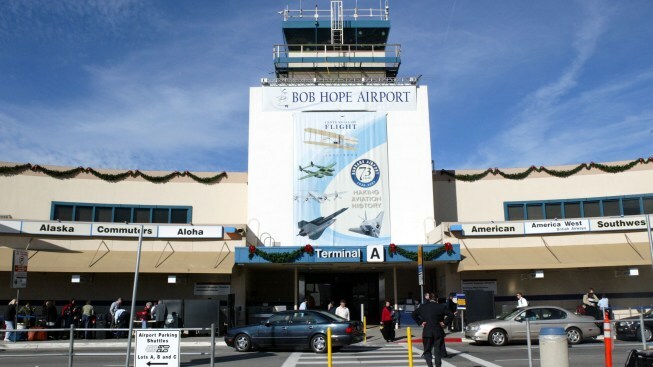 Air travelers can get flu shots and pneumonia vaccines at Bob Hope Airport. It's not uncommon to hear people link air travel and illness. Passengers are practically sitting on top of each other. Now mix in sneezing, coughing, touching -- and babies (usually of the crying variety). It's a cesspool at 30,000 feet. Flu shots will be offered for $25, and pneumonia vaccines will cost $45. The shots will be available in Terminal A between the ticket counters and security checkpoint. The shots, administered by Torrance-based OnSite Wellness Services Inc., will be offered from 6 to 9 a.m. and 3:30 to 6:30 p.m. Thursday and Friday, Monday and Tuesday and Oct. 1.